Hey gang. 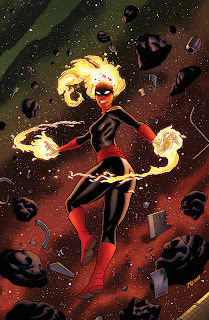 Above is my cover for the next issue of Captain Marvel, tying into Marvel’s upcoming cosmic event, Infinity. Read more about it in this interview with Kelly Sue DeConnick over at IGN.